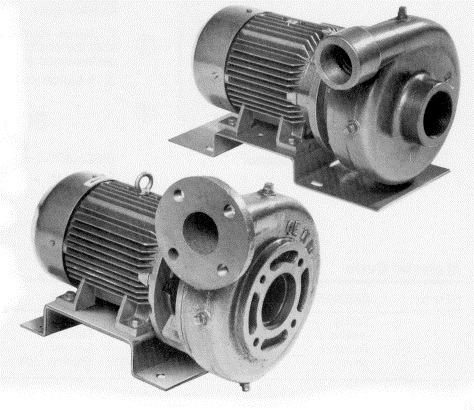 These models are close-coupled, single stage centrifugal pumps, ranging in size from 25 to 100 mm discharge. They are end-suction with tangential discharge. The Minorflow range also includes a number of vertical in-line models. Applications: Cooling Towers, General Transfer, Machine Cooling, Hot Water Circulation, Marine (sea water), Industrial Duties.